Cheers may have had a rocky start in the ratings, but this classic American sitcom became one of the most popular shows on television. Viewers could always count on Cheers to help them relax after a long day. Have you ever wondered what went on behind the scenes, or what the actors are up to now? Read on for more. 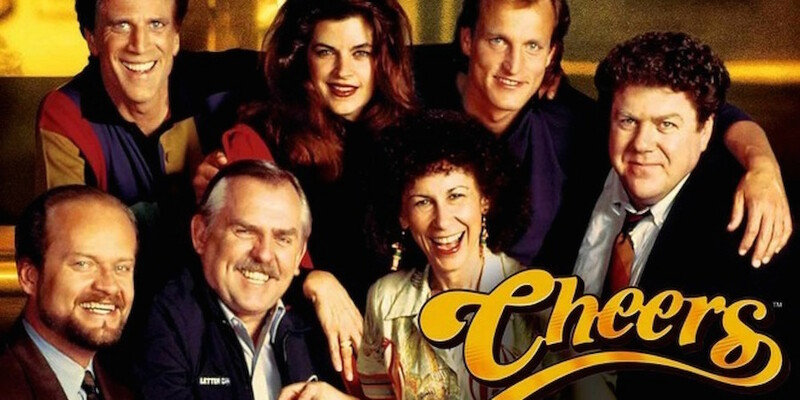 Cheers is that fantastic, iconic TV show that ran from 1982-1993. It is known as one of finest sitcoms to ever be televised. The show’s main theme centered on a bartender named Sam Malone and his friends, associates, and customers. How he and his group of employees and local bar-hounds interact with each other make up the show’s hilarious premise. Cheers premiered to abysmal TV ratings. It placed 77th out of 100. It’s a miracle they made it as far as they did.